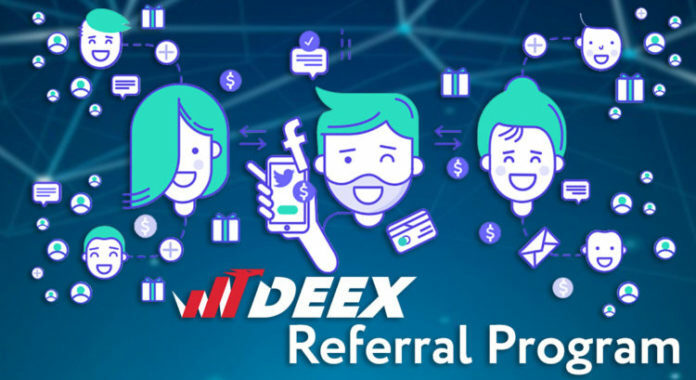 DEEX referral program is already here! In the next update of the exchange platform we have implemented this important function, thanks to which you can receive income from the operations of attracted traders. To participate in the 3-level referral program you need to be registered through the DEEX faucet and vote for DEEX node. How to work with referral program you will find by following link. Income for the referral links’ owners will be generated from referrals’ commissions. 5% of the network’s commissions paid by the 3rd level referral. 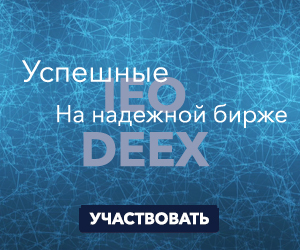 The corresponding tab is already available in the DEEX personal account’s dashboard.